As you heard yesterday, the birds were a bit annoyed with me and sort of gave me a good thrashing for being a bit enamored with those Florida birds. But things have settled a bit. But I was a bit worried because I had not seen Darth Vader squirrel since returning. (Another disclosure here: I kind of favor him.) But I hadn't seen him for a day or two. So they don't do this! Every time I gave them a corn cob treat, one of those rascal squirrels would run off with it and not share with his comrades. So not right and we were hopeful this would put a stop to it. After several hours, I was delighted to see Darth Vader squirrel come about and investigate. Darth Vader Squirrel: Hey, House Lady, what the heck is this! Me: Just some treat for you and your buddies. Darth Vader Squirrel: You mean I gotta eat it here as well as share? Me: Yes ... and be nice about it! Carmen Chipmunk: Does that mean they gotta share with me too? 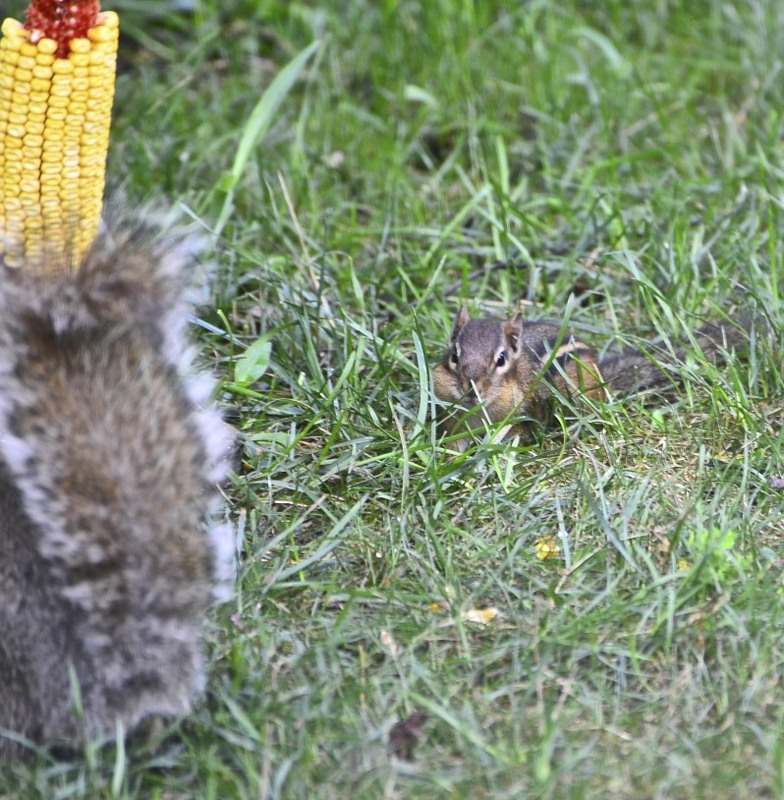 Carmen Chipmunk: Okay squirrels, did you hear House Lady ... SHARE! 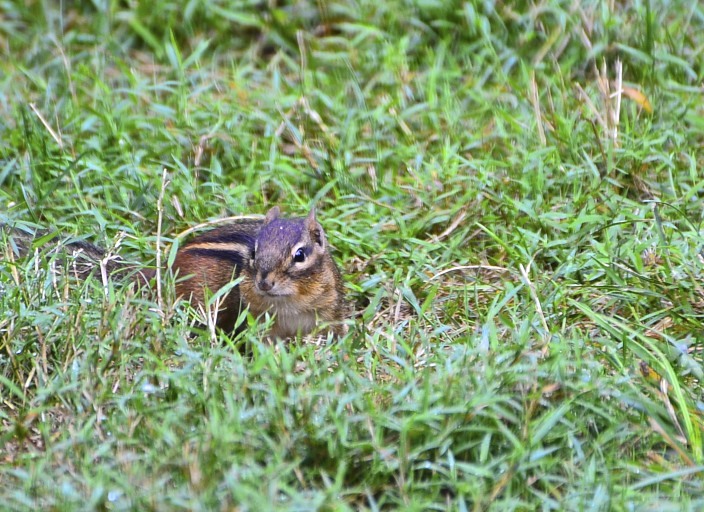 Carmen Chipmunk: (approaching very cautiously) I don't eat much. 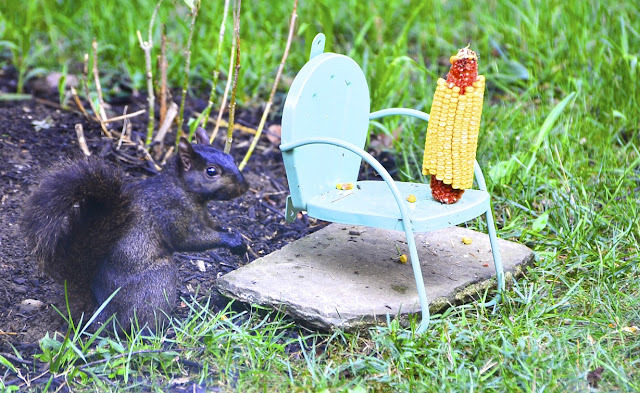 Carmen Chipmunk: Just a few kernels or two and I'll be on my way. Me: (after Rocky Squirrel rudely chases Carmen Chipmunk away) Hey Rocky, that wasn't nice! Rocky Squirrel: House Lady, take a look at me! 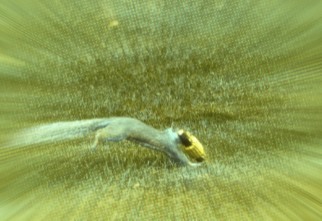 Rocky Squirrel: I've been a little under the weather and I'm down to skin and bones. Look at me! Look at me! Look. at. me! I need all the nourishment I can get! 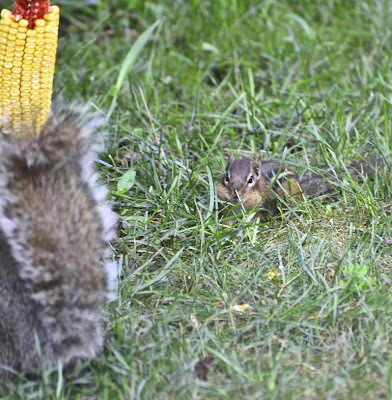 Carmen Chipmunk: Oh for goodness sakes squirrel, such a drama queen! Me: Sorry chipmunk ... I'll try to figure out some other way for you to get a share. Roxy Squirrel: Hey chipmunk ... I'll share some of these hibiscus leaves with you. Roxy Squirrel: I'm almost done .... so come on up! 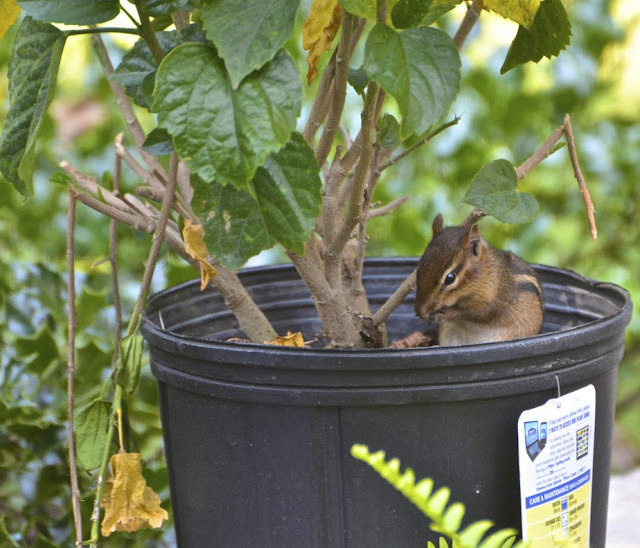 Carmen Chipmunk: Why, thanks squirrel, that's mighty friendly of you ... but I'm not sure House Lady is gonna be pleased with those broken branches you were lounging on. Right House Lady? 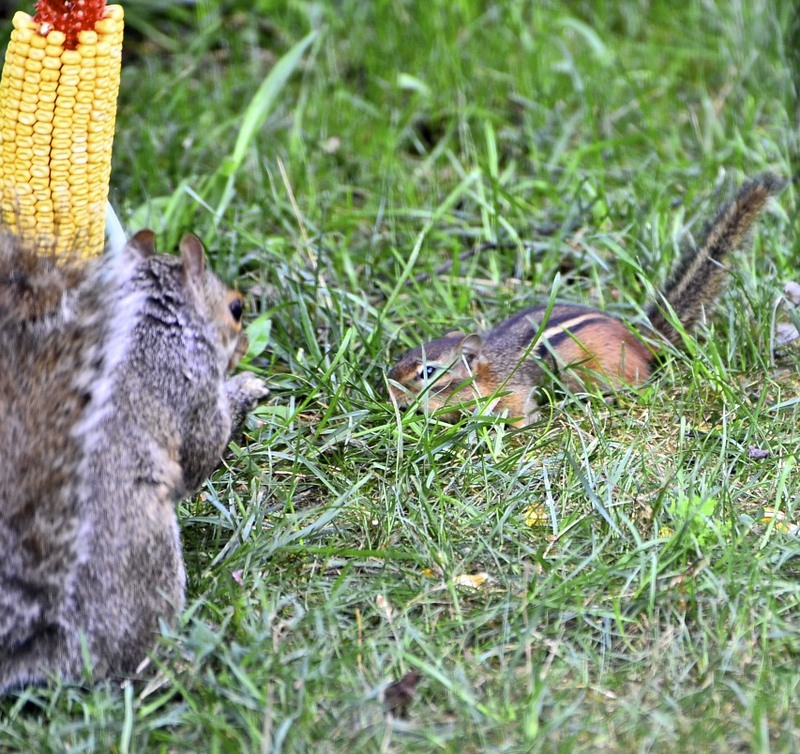 Me: Oh, no matter, chipmunk ... any day a squirrel is willing to share with you, is a day to be celebrated! Knock your socks off and eat away! all your wonderful and funny comments! I read every one of them. 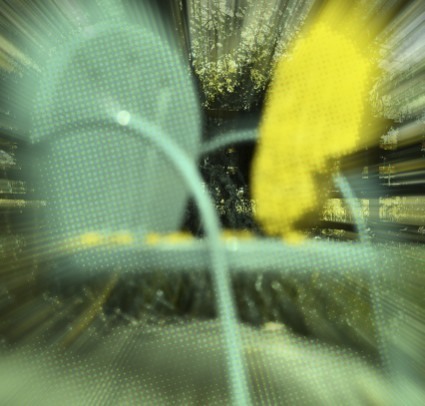 your wonderful creative blogs as well. family on the East coast. where we left off. Not skipping a beat. I'm getting to where I can't wait to see what the animals in your yard will do next. Hilarious. I'm glad you have reassured the critters, I'd hate for them to start plotting against you--They do that you know! I love all of it! What a wonderful garden you have, enticing all the woodland creatures to your yard for a snack. 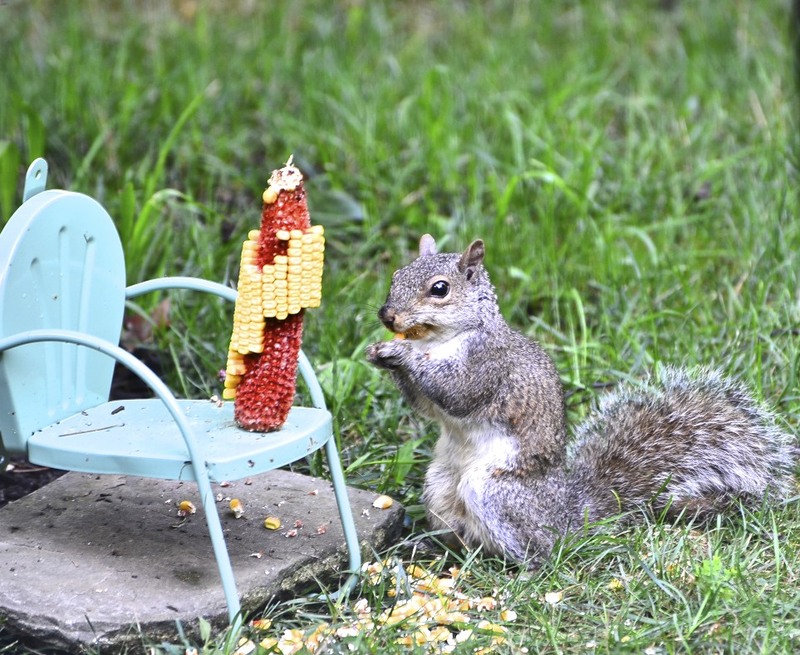 I am liking the corn cob holder chair your daughter bought you. Very fun. Any day nature wants to take a little nibble at my garden is a good day to me too. It looks like everyone is present and accounted for! And ... well fed. 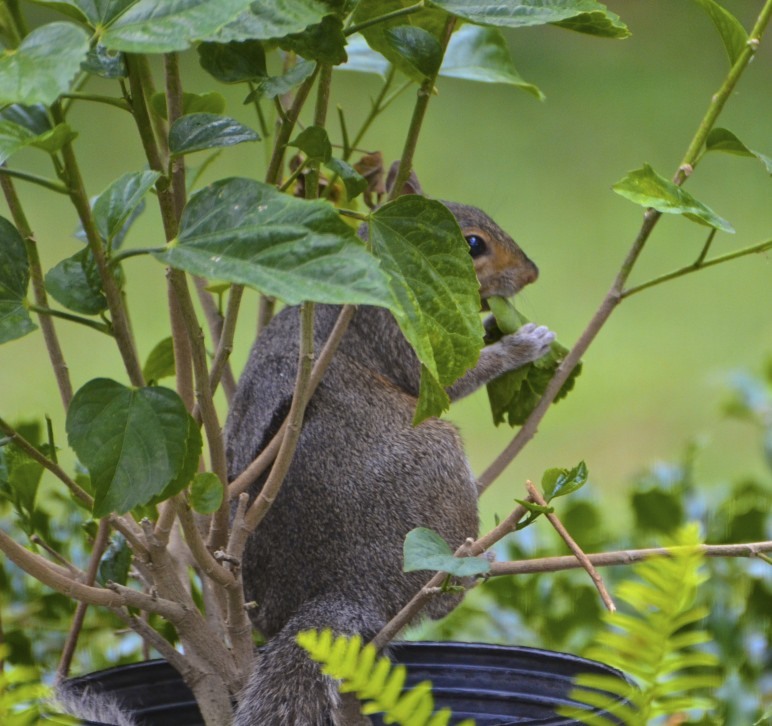 You are so sweet to let them eat your hibiscus leaves! 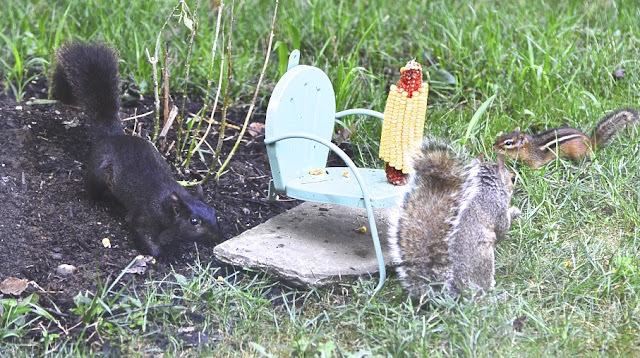 And I love that little chair squirrel feeder!! Did your daughter make it or find it somewhere? Have fun at the Jersey Shore! Welcome back! That corn holder/chair is really cute. You really need to write a children's book! 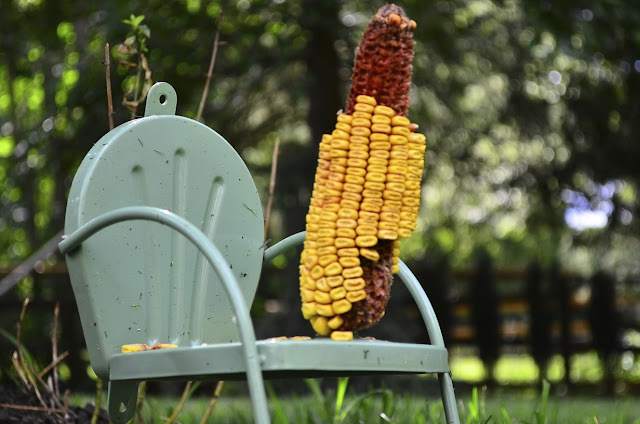 when i first saw the corn cob on the chair, i thought i was seeing some trick photography like those old-fashioned postcards. ha! I am not a fan of the squirrel, even if they were pink. However, the critter dialogue along with the cute photos does make the corners of my mouth turn up and giggle just a little. I have seen a squirrel that dark color before; amazing. Loved that first photo! And what a great story-teller you are. I have a friend like that as well....just pick up where we left off....nice. Yes, I agree, this post in itself would make a great kids' book! And it has a happy ending! So great to reconnect with old friends, isn't it? 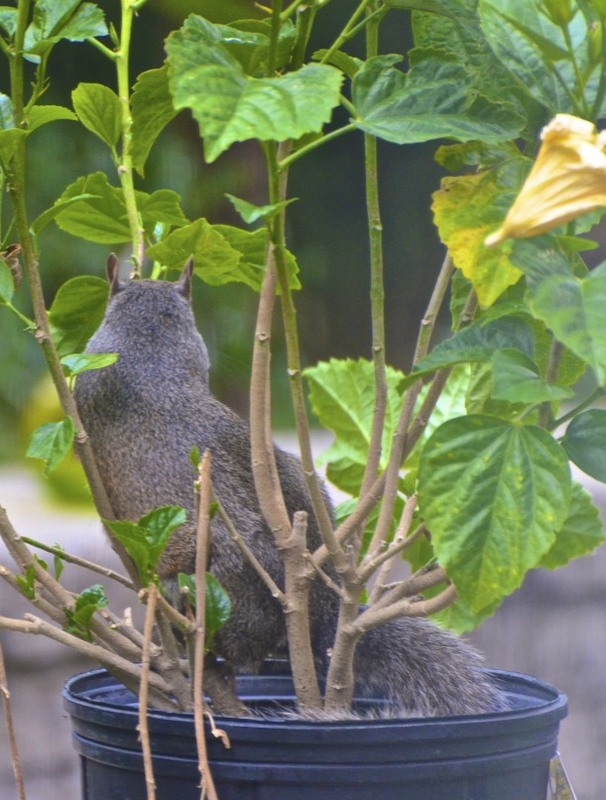 the fat squirrel propped up in the hibiscus is hilarious!!! and even as you put a nice holder for them, i can't help but notice all the waste at their feet! criminals! Lovin' these animal tales, just pure delight!! This is wonderful! You entertain me to no end!!! And I love the way you give some of your pictures an aura. Kind of like Kirlian photography!! 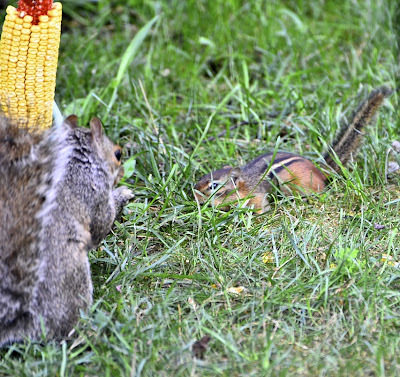 I don't know who to feel sorrier for; the skinny squirrel or the tiny chipmunk! These are hilarious. I really enjoy all of the critters that live in your yard! What great fun to catch up with an old friend. I was away as well an it's hard to catch up with all the blogs! Had me chuckling here before I have to go to work. Ever since several families of squirrels took up residence in my garden shed and made it their personal mission to chew it down, I've had a hard time feeling the squirrel love! 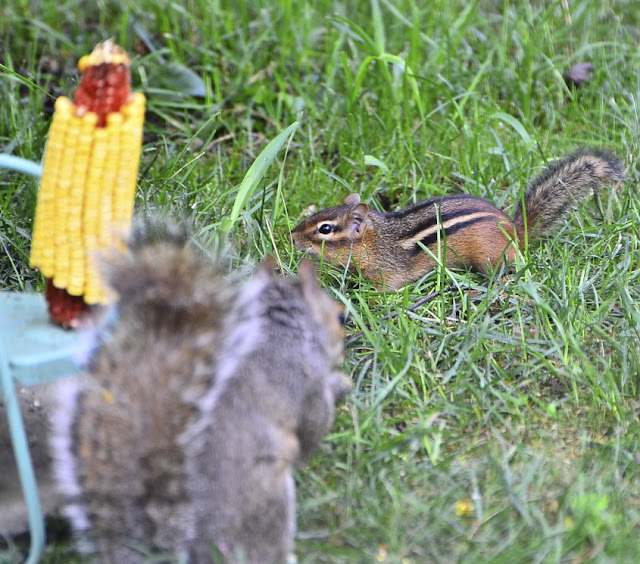 Chipmunks on the other hand are still on my good critter list! A great post and amazing photos! I love those little guys! 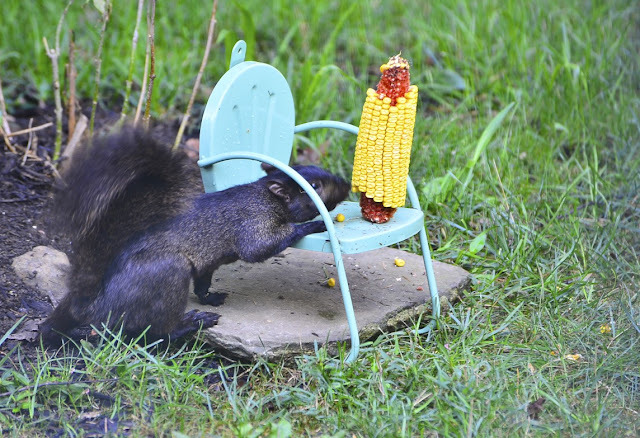 What a great way of sharing that corn - and more importantly, a great way to take amazing shots of the squirrels! What a nice photo's of the squirrels and so many of them. 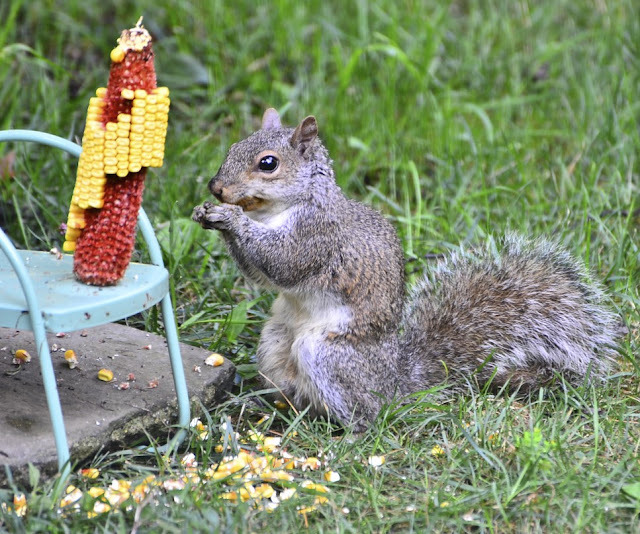 The cornholder is very funny and a good way for sharing indeed. this is so well put together. a great story that put a smile on my face this morning. loved it! Loved it Reena! You are a hoot! Isn't nature glorious!!! The best show in town and you have directed it so well! Trying to get all the birds, squirrels and racoons to share can be a little tough this end. Seems like you're new set up is working. You don't happen to know a way of getting rid of the ants from going for the hummingbird feeder do you? I'd thought about putting some ant powder down but they crawl into the feeder and I don't want harm the hummingbirds by them ingesting anything they shouldn't? This is to funny. :) Great shots. Wow! I'm glad Darth Vader Squirrel is OK. He's such a dapper chap, in his dark clothes. He should learn to share, though, I can understand why he's a little leary of Carmen Chipmunk. Those little rascals can hide away a huge amount of food for the Winter, in their little underground homes. So glad he came back to you Reena, and truly no surprise, as that corn holder is just wonderful. I have never seen anything like it. Maybe I need a corn feeder for my squirrel(s)! Yours definitely is Darth Vader....he is so dark! Wonderful shots again. Welcome Back! I just love your animal posts...and...I really love that chair holder. I'm late getting here, but so glad I didn't miss this one!! Delightful! And such great shots! Love old Darth Vader! The dialogue is perfect and such fun! A great kids book indeed! Hope you have a lovely weekend, Reena! Enjoy! Hi Reena...what a treat and a pleasure it is to read the conversations you and your backyard critters have!! I'm wiping my eyes from laughter. I must say I'm very partial to Darth Vader too. I've never seen a black squirrel. I have decided the squirrels and hummingbirds are related...at least the ones here. Neither learned how to share and are hogs. This time of year I have 2 hummer feeders. They stand sentry over both running each other off which results in NO one getting nectar. PS Madi was hoping Kramer would do all the chasing while she snoopervised??!! Fun series! The squirrels are so cute, and I love your commentary! 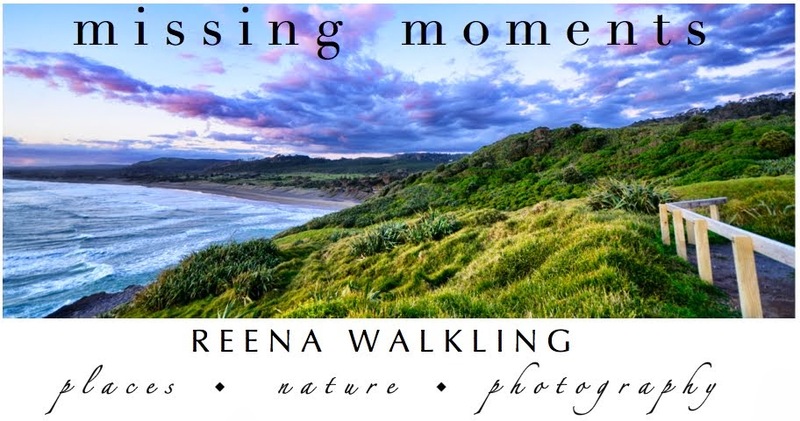 Reena, I love your photo stories! You keep on making me laugh. Funny post, Reena! I've never seen a squirrel like your Dark Vadar. Wonderful photos.